From the highest quality rice and purest waters comes ‘nihonshu’. – sake – which, since days gone by, has gone hand in hand with the Japanese way of life. 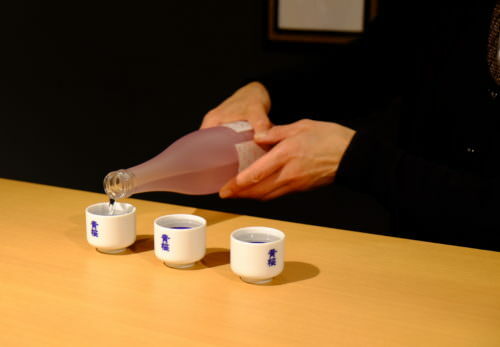 Exquisite sake enhances the pleasures of eating, as well as the precious moments spent with those you drink it with. There is much more to sake than meets the eye. Rice, water, the skills of the brewmaster… knowing the culture behind sake will allow you to grow a discerning eye for the best bottles. 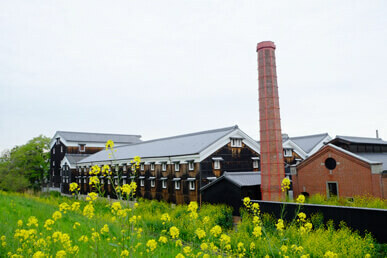 Our tour invites you to dive deep into the world of sake. 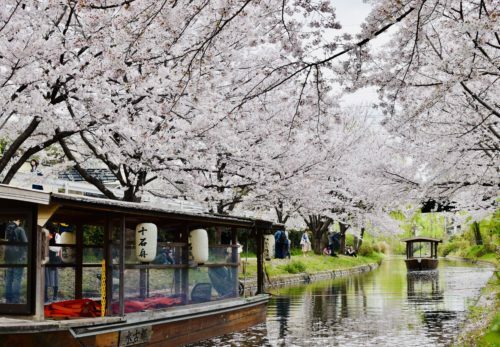 This tour was EXACTLY what my wife and I had hoped for on our visit to Japan. We both have casually enjoyed sake, but wanted to gain a better understanding of sake varieties. 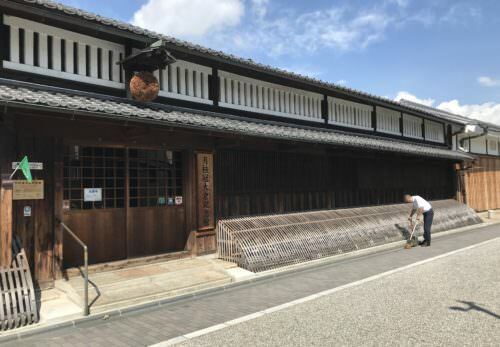 We visit a lot of beer breweries in the states, so it was exciting to visit a sake brewery (one of the oldest family run companies in the world) and learn about the craft first hand. The restaurant was also an excellent choice, where we got to sample a broader range of sake paired with some yummy eats. Kotaro was an awesome host, and clearly put a lot of thought into this tour. We feel a lot more prepared to purchase sake, and are excited to share some of the knowledge to our friends at home! 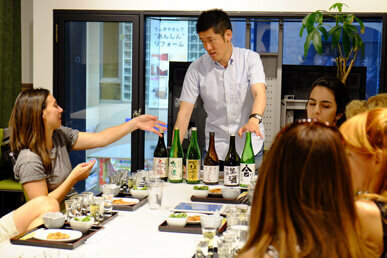 Through our expert-lead tasting session you’ll get the chance to learn the unique characteristics of different varieties of sake. Also discover which type you most prefer and how to identify your favourites on menus and bottle labels. Our expert will help you notice the difference in taste between ‘junmai’ sake (which has no added alcohol or sugar) and alcohol-added sake. We’ll also explain the effects of polishing rice on scent and flavour. 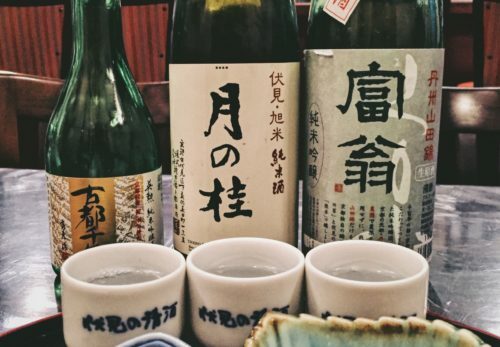 Pure sake, refined sake, cloudy sake, aged sake – we’ll help you discover the distinguishing characteristics of each type. 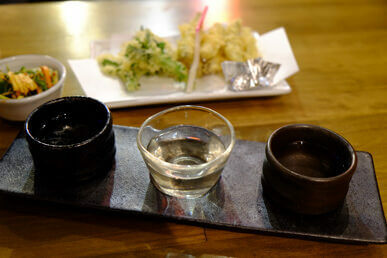 Discover the way the taste of sake can completely change when paired with different dishes. 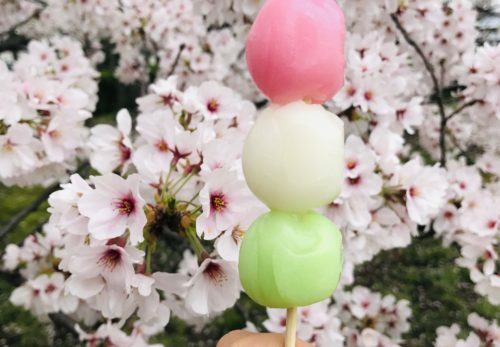 We hope that the food pairing section of our tour will also allow you to find a little about Japan's food culture, as well as sake.